In stock with free projects, software, and support all included. If you're looking for the shortest distance between purchase and production, this is the kit! The MakerMade Guarantee: At MakerMade, we are committed to offering a fantastic product and great support. If there is an issue with the product you receive, we will make it right as quickly as possible. 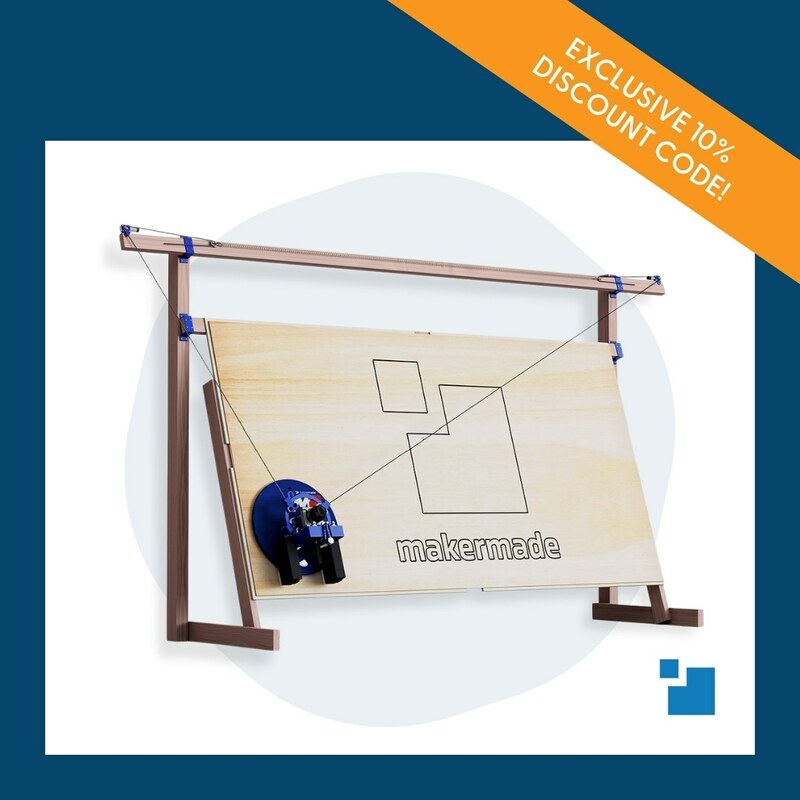 Head over to Maker Made CNC to purchase now! This is the real Maslow CNC kit that has been sold on this site. We have worked with Bar to establish our supply chain and keep the kits alive in the community. We would love your support and hope to continue to provide kits and parts to everyone that needs them.